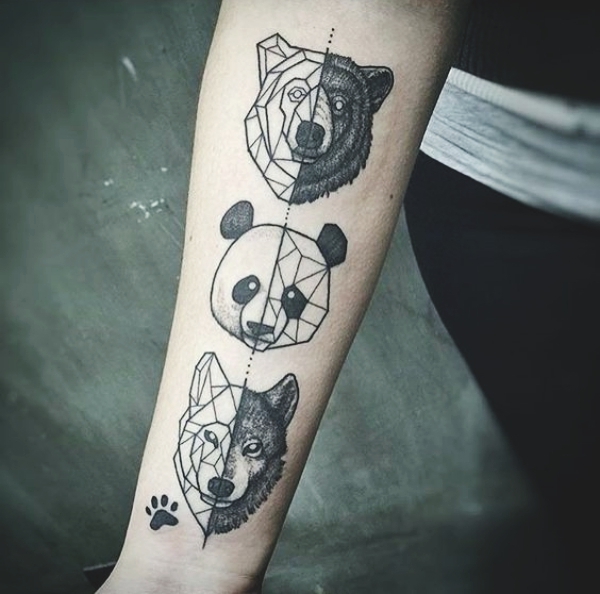 Animal tattoos are on the rise nowadays. 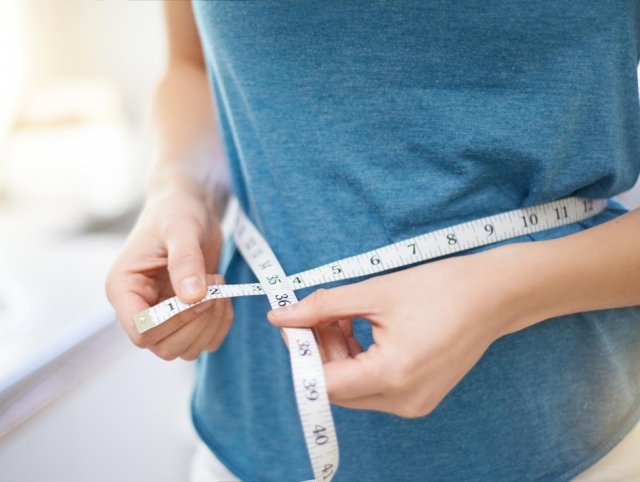 They are in demand amid tattoo-lovers because they give a great variety of the designs and styles. Men, who want to emphasize their sexuality and express power, opt such designs as a wolf, tiger, lion, and the elephant. 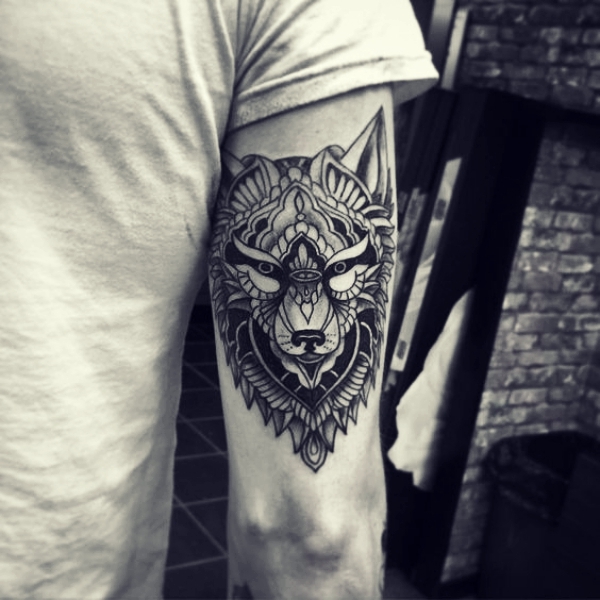 But a wolf tattoo tends to be the most masculine and that’s why wolf tattoo designs for Men tops the list of most popular manly tattoos. 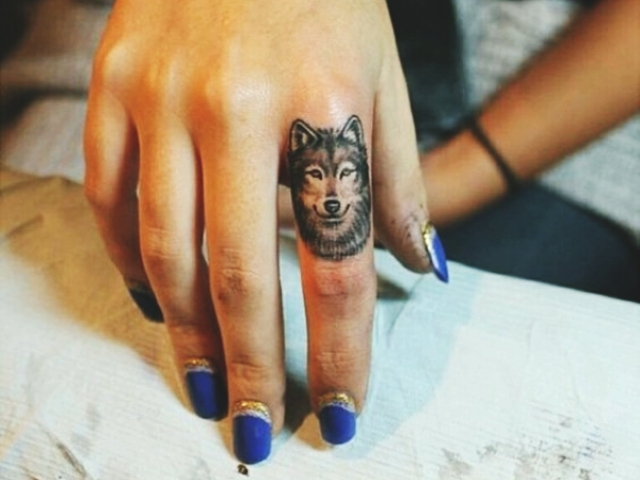 The wolf is a creature, who is known for its immense strength and morbid howls. People are afraid of its ferocity and wild side, however, it is still admired for its courage and loyalty. It was highly revered by Native Americans, who devoted totems to this animal. So, its varied reputation makes the wolf one of the most misunderstood beings in ancient folklore. 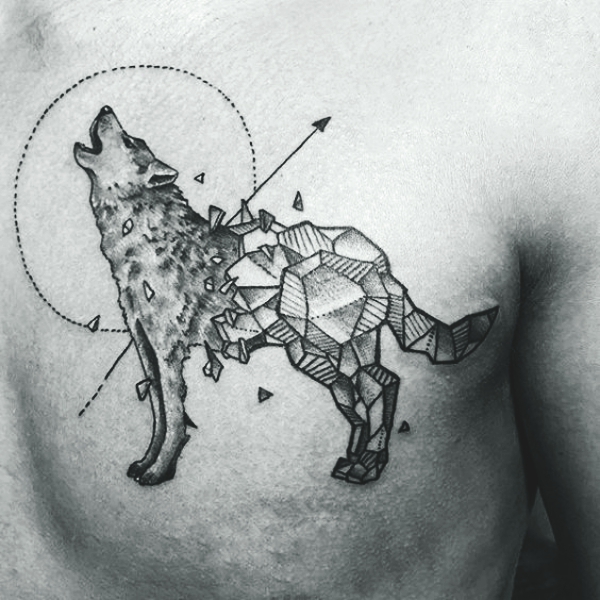 Men have the wolf tattoo engraved on various body parts, but the most sought-after are the arms, hands, the chest, thighs, the back, and the neck. 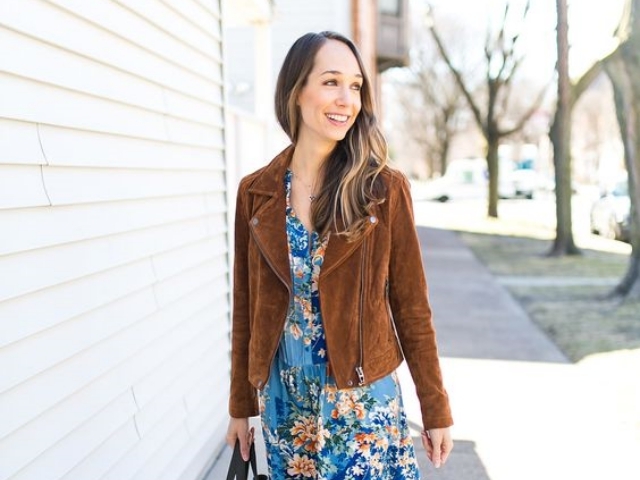 The diversity of styles also strikes. This pattern may be inked in a tribal, geometric, old school, watercolor, trash polka, realistic, Polynesian style. 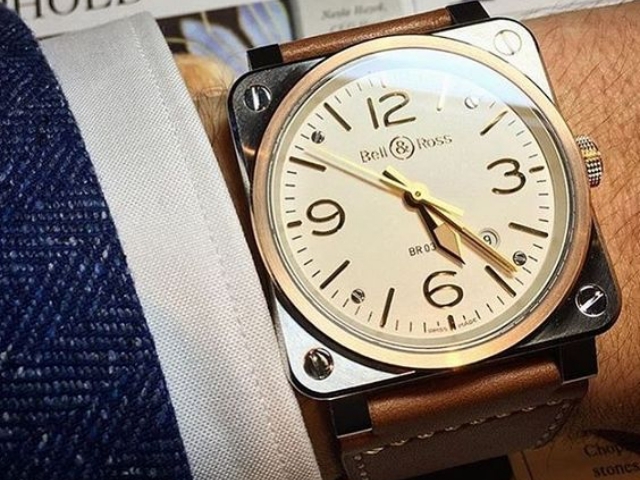 The man, who wears this design, feels more courageous and mighty. 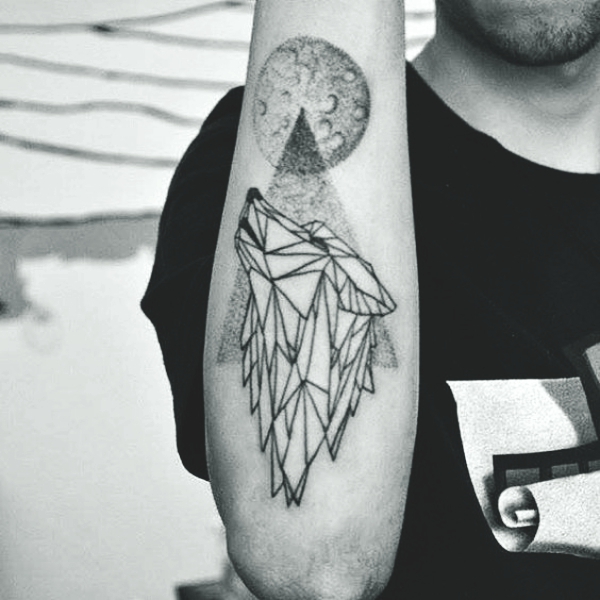 The article provides facts about the wolf tattoos and dashing designs with meaning. 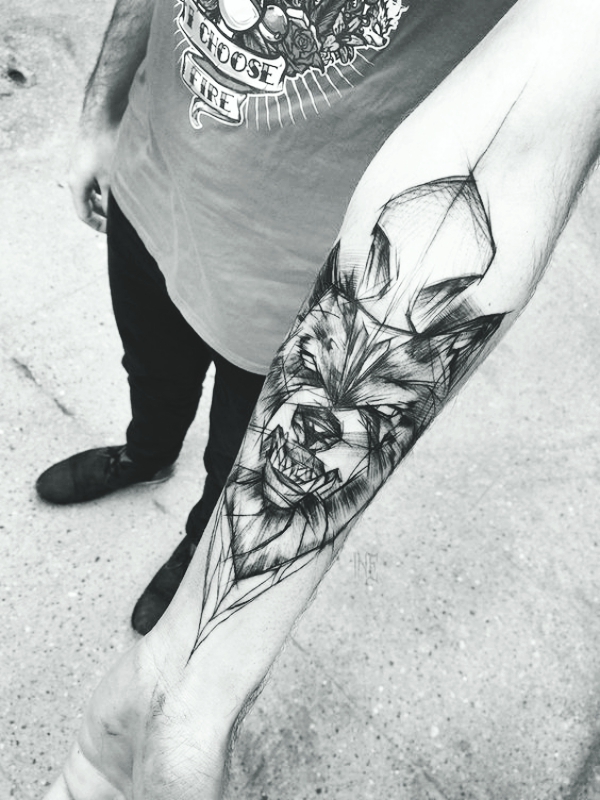 Check out these amazing wolf tattoo ideas and choose the one, which will adorn your body and express your personality. Various cultures throughout the history have given different meanings to wolves. Wolves have acquired their repute due to the Native American culture. Native Americans depicted the creature in various incarnations – from the spiritual guide to a masculine warrior. On top of that, it was an epitome of a shaman, who can predict the future. Besides, tribes have made wolf totems. 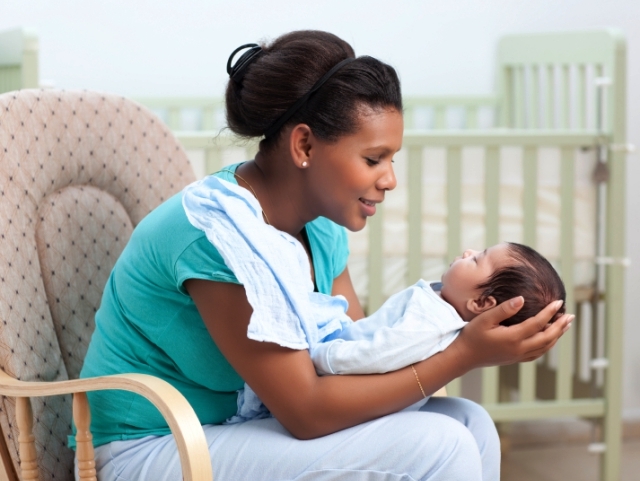 For Native Americans, it was a totem of strength, wisdom, spirituality, unconditional parental love, and devotion. For the Pawnee people, it was the totem of the afterlife. For the Romans, the wolf has protected the twins – founders of Rome throughout their childhood. Greeks believed that the wolf guarded the souls of the dead. Besides, for Turkish and Mongolian people, the wolf embodies their ancestor, which has given life to strong descendants. In nature, wolves always stand up for each other in case of danger and they are displayed as guardians in Welsh folklore. A wolf is always loyal to the pack and it never leaves the companion behind. 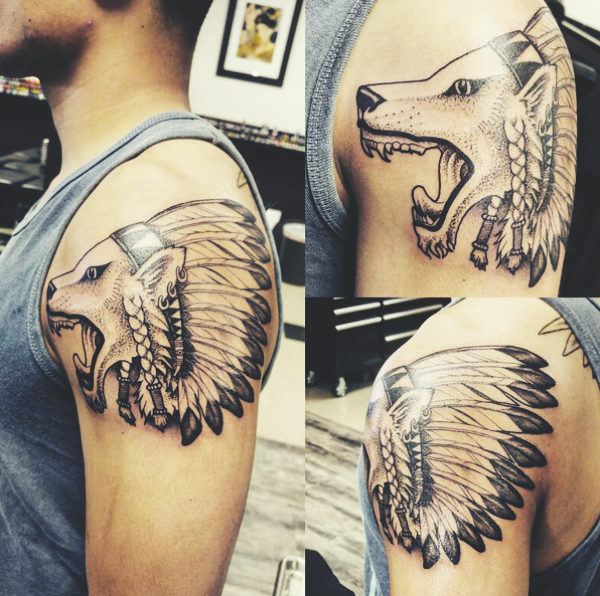 For Native Americans, the wolf was the companion of the moon and it personified guidance and protection. 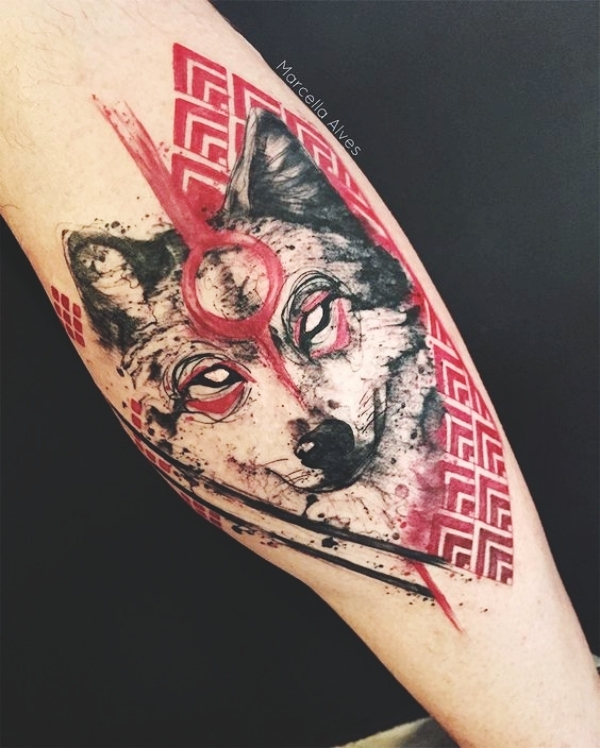 The wolf tattoo conveys a clear message of fidelity, companionship, camaraderie, and constant vigilance over the wards. Native Americans revered wolves as calculating hunters, who were also wise teachers. It has been a sign of alpha-type personalities. 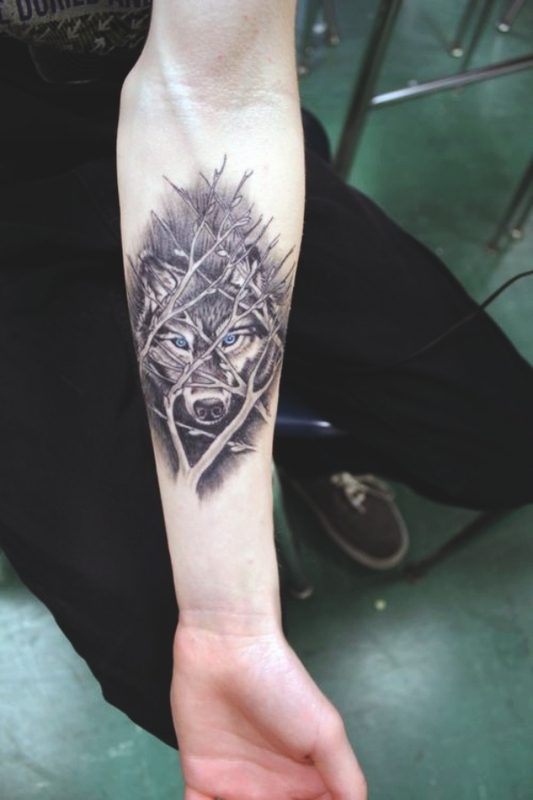 For Christians, the wolf was an antagonist of the lamb and it was regarded as a slave of Satan. If they were depicted together, the picture conveyed a meaning of an eternal battle between good and evil. In Japan, the wolf image was a lucky charm against the disease and in the Czech Republic, it was the symbol of a nourishing mother, who takes care of her children. In ancient Egypt, the god of death was portrayed with the head of the wolf. 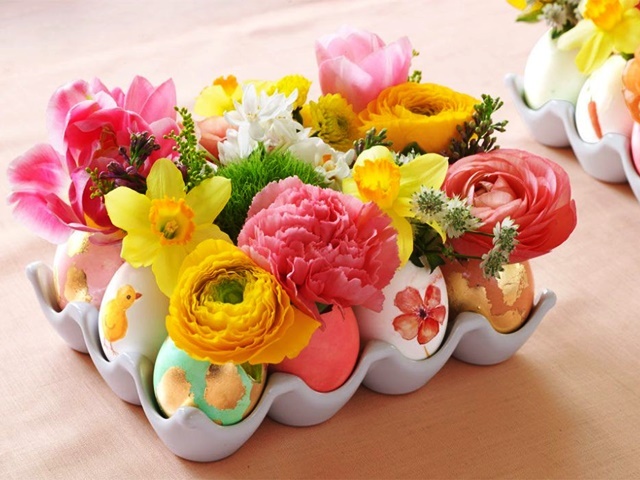 In European traditions, it guided people in the afterlife. The wolf has the capability to lead the entire pack and to make the journey safe. It is confident, intelligent, and potent. In Norse mythology, Valkyries rode wolves on the battlefield. Therefore, it’s a symbol of a person, who is always a winner. The wolf, howling at the moon, renders darkness, mystery, and death. 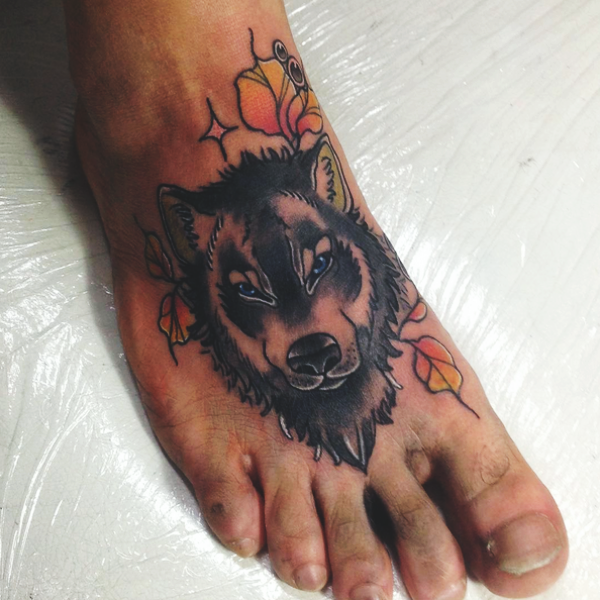 A wolf’s face, peering through the paws, means tranquility and peace. 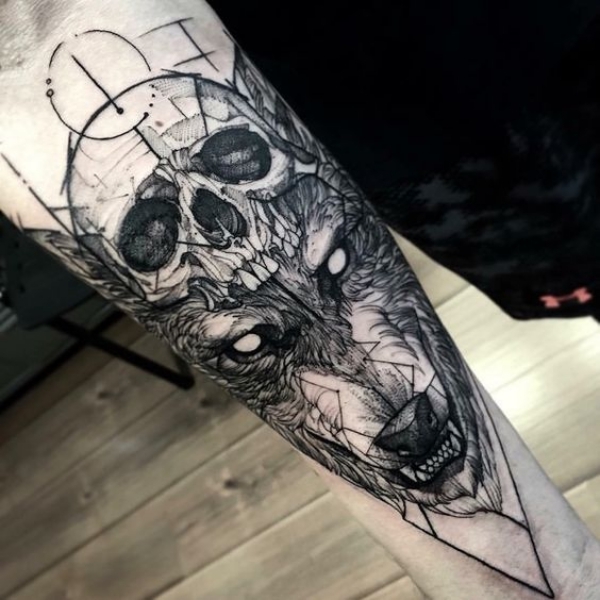 The wolf’s skull stands for the idea of death. A snarling wolf expresses ferocity and courage to defend the loved ones. 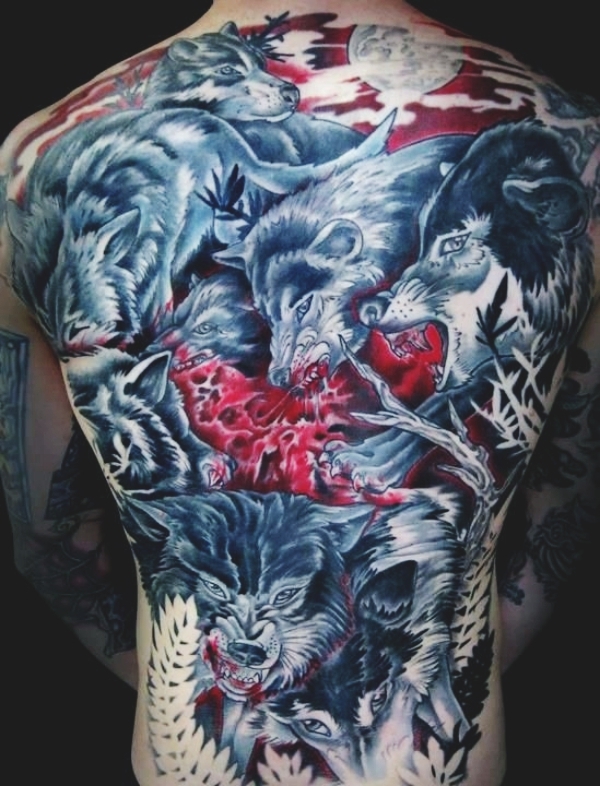 The wolf, ripping through the skin, always looks impressive. And it signifies resilience and emotional stability. 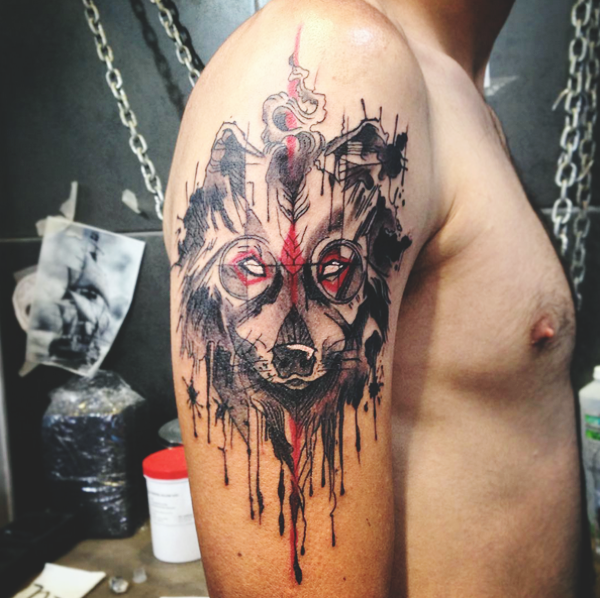 Celtic wolf tattoo means strength and a spiritual bond with the family. 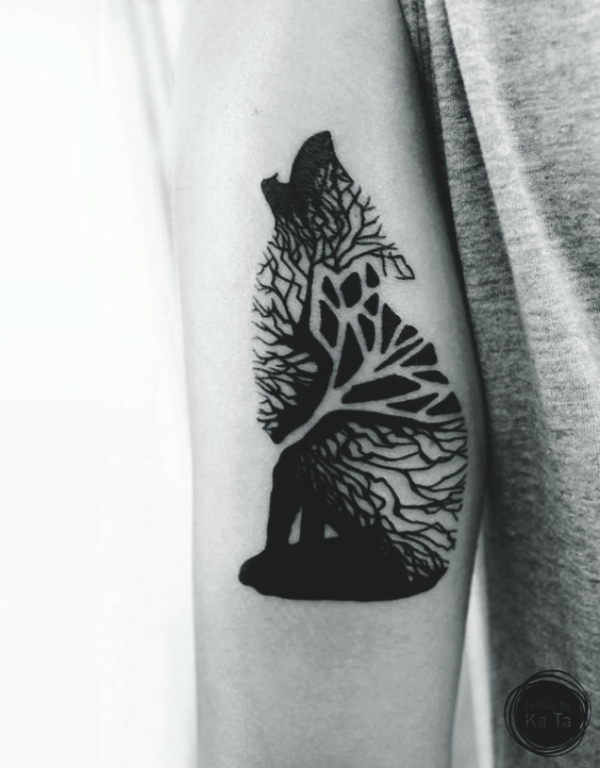 The wolf and the raven signify the ability to keep secrets and to possess wisdom. A white wolf indicates leadership and energy. 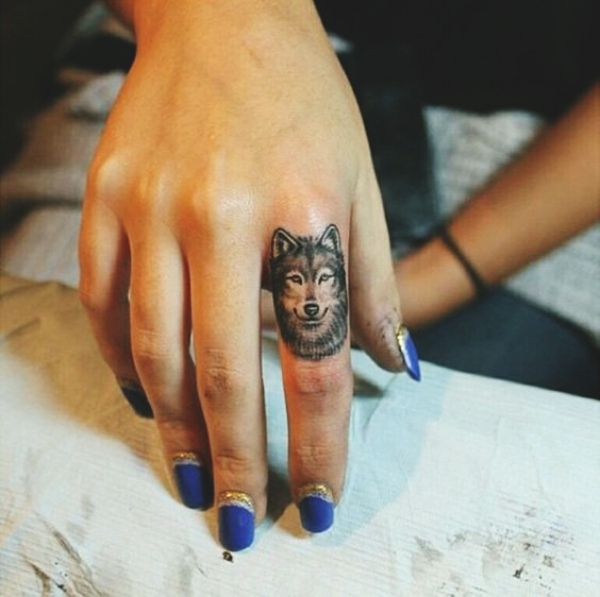 A lone wolf tattoo sends a strong message about ostracism. A pack of wolves expresses credence, faith, and devotion. 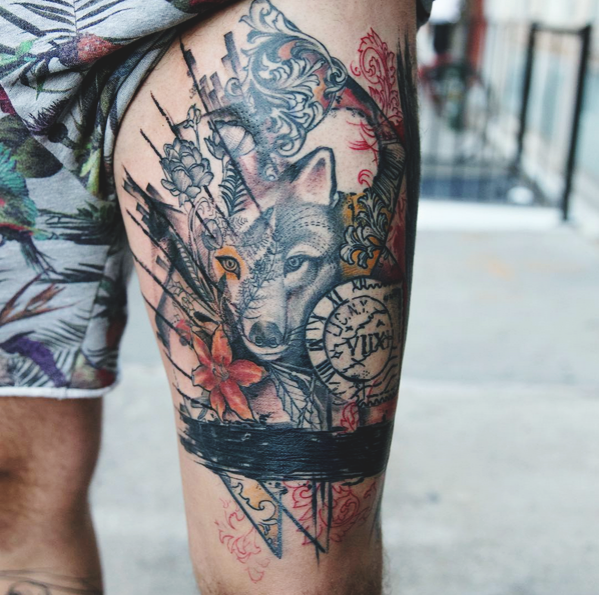 Japanese wolf tattoo represents divine messengers and kinship. 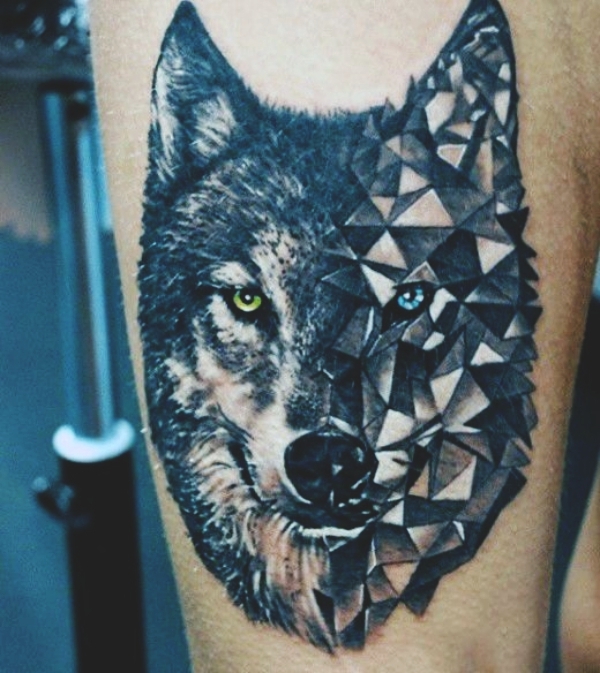 A wolf and an eagle denote the duality of life. 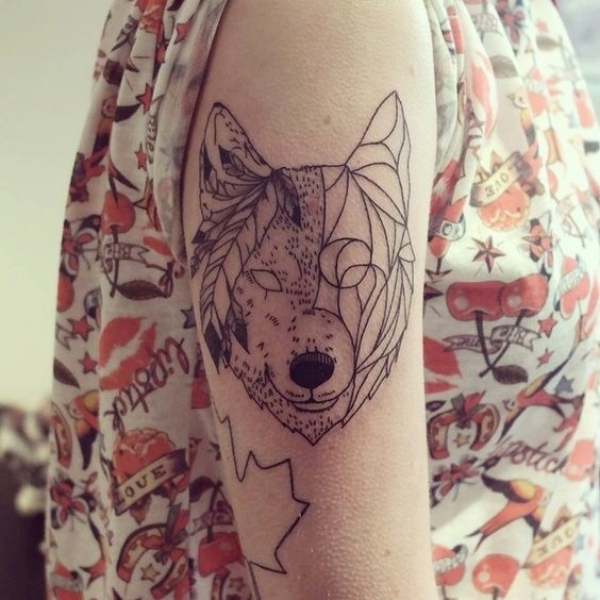 Wolves with a dreamcatcher act as a lucky charm against negative emotions and bad energy. 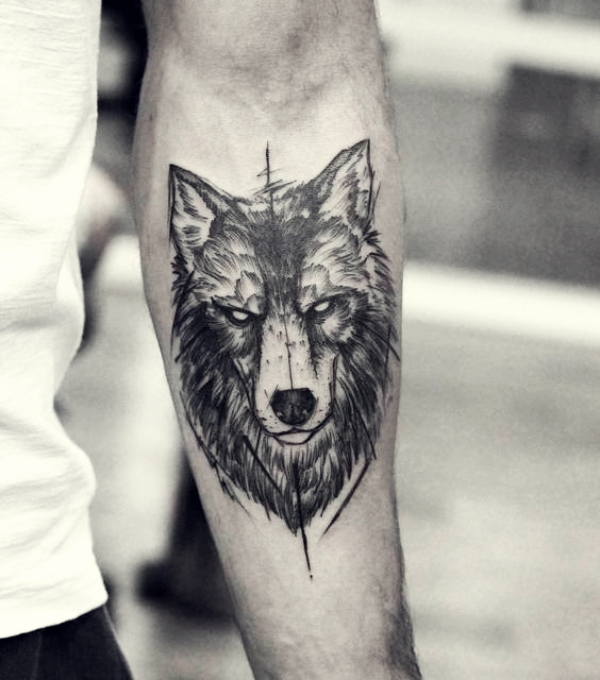 Thus, wolf tattoos are an excellent choice for men, who want to express their power and masculinity. 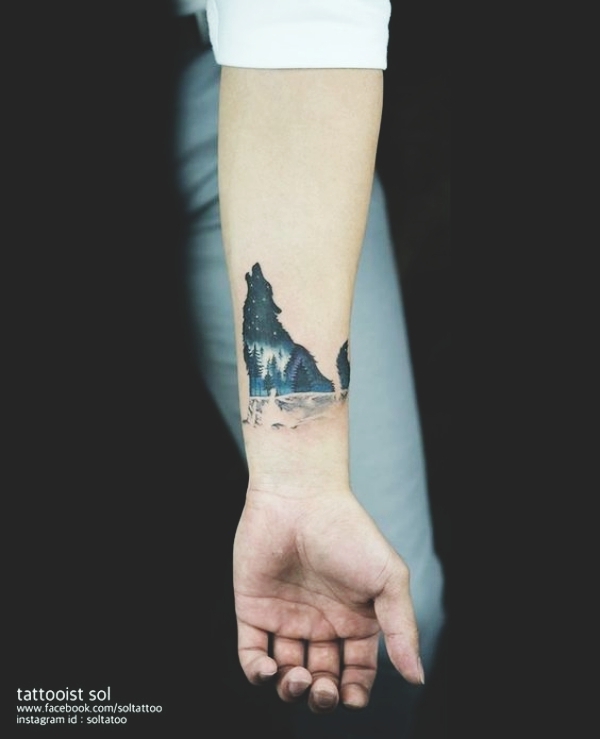 The tattoo is flexible because it may be depicted with cute, spiritual, comical, and gloomy combinations. 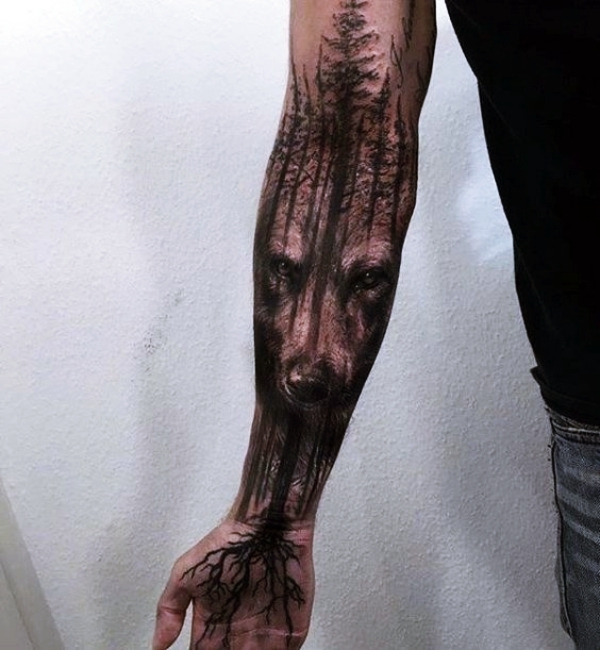 This half sleeve is adorned with a wolf tattoo, the animal’s face views through the trees. The picture sends out the message of loneliness. 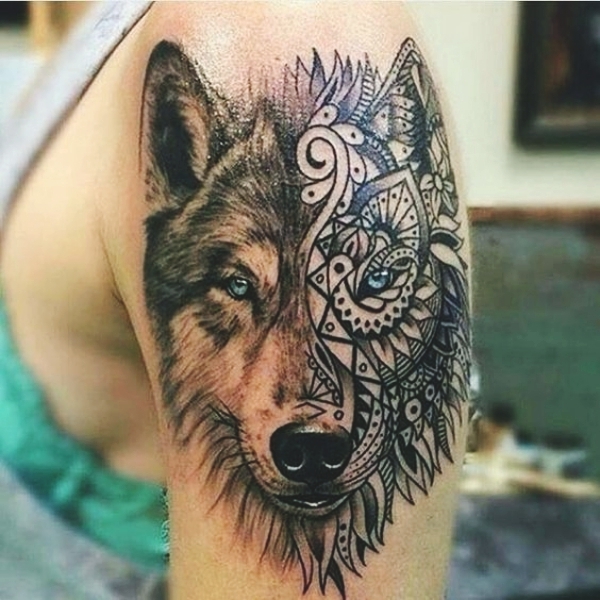 A perfect image of the wolf, consisting of two parts: a realistic and a geometric one, reveals that the human personality has two sides. 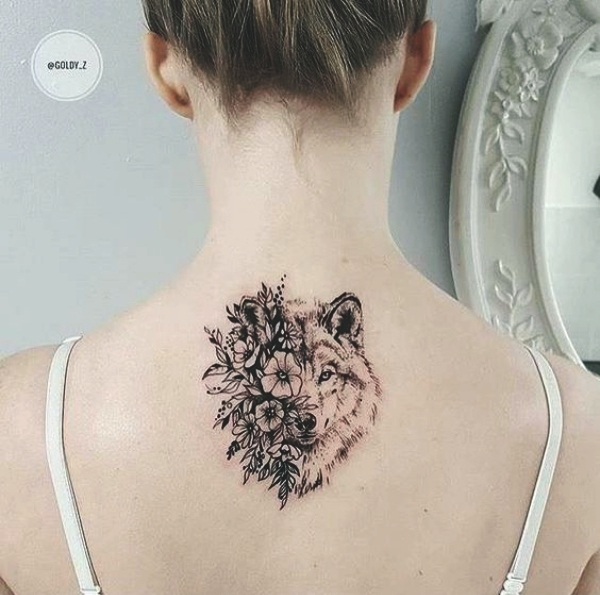 The tattoo of these fierce animals covers the back, only a true leader opts this design. Gray and red shades work well together and make up a holistic picture. 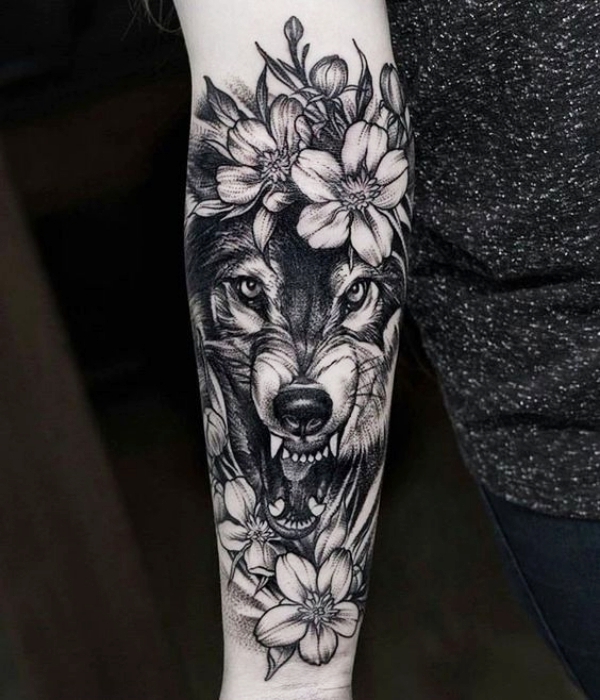 The tattoo of the wolf, combined with flowers, a clock, and tracery details, are in demand nowadays. 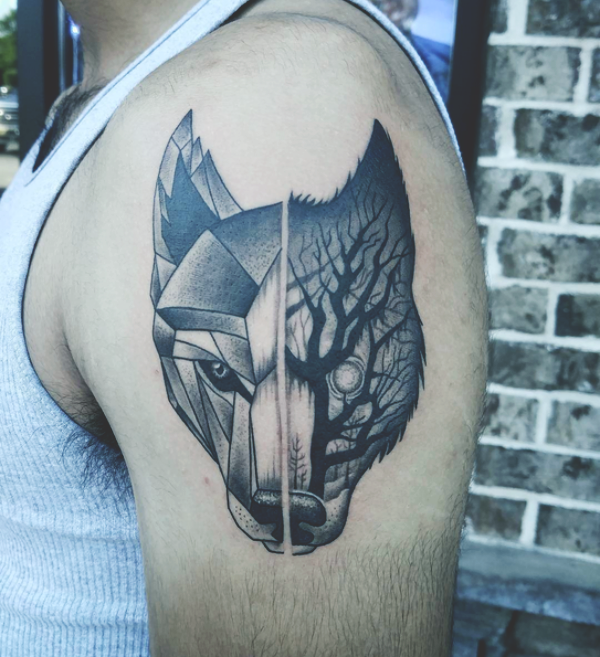 Here is an example of a creative tattoo, which fits courageous men and that’s why considered as one of the best wolf tattoo designs for men. 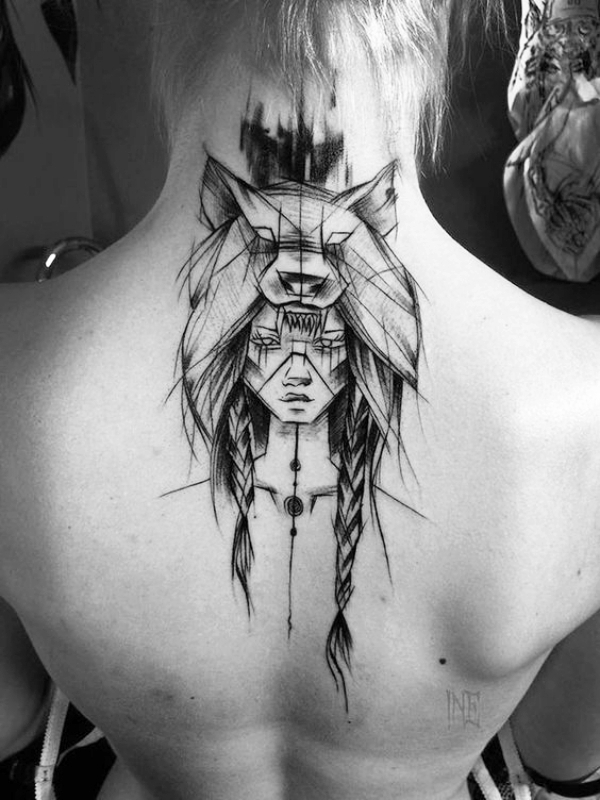 This tattoo has a 3-D effect and visually it looks impressive. 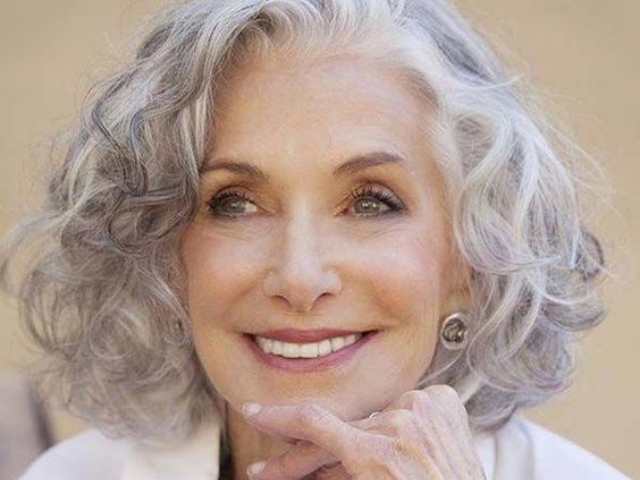 Despite the outer pomposity, it carries a deep meaning about life and death. 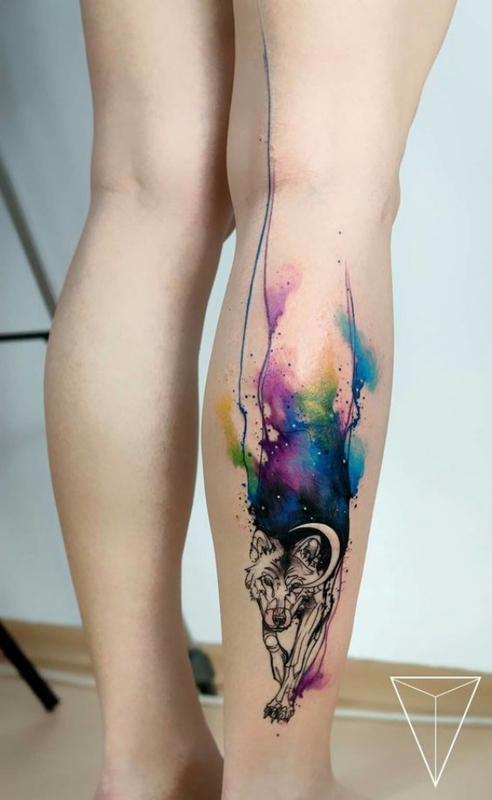 This splendid watercolor design is a true adornment of the body. A wolf with an open jaw and blue eyes expresses the ability to stand up for the family. 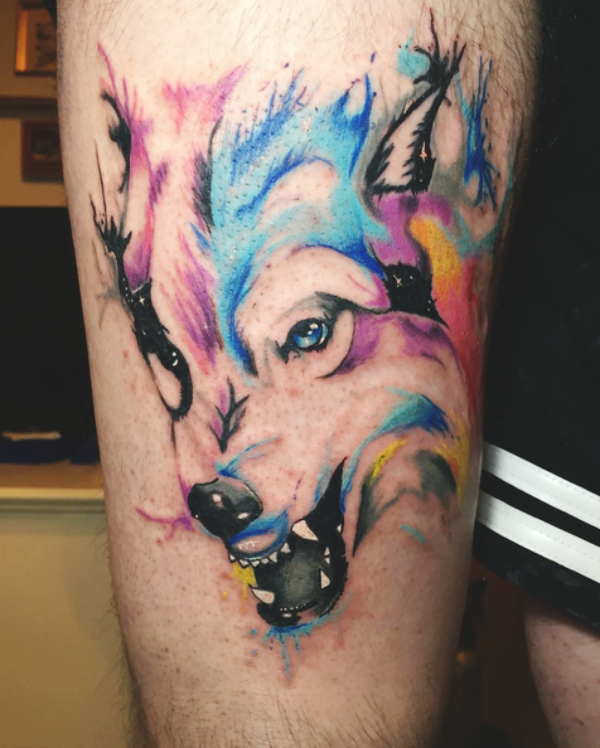 You can also go through the complete collection of other stunning watercolor tattoo designs. 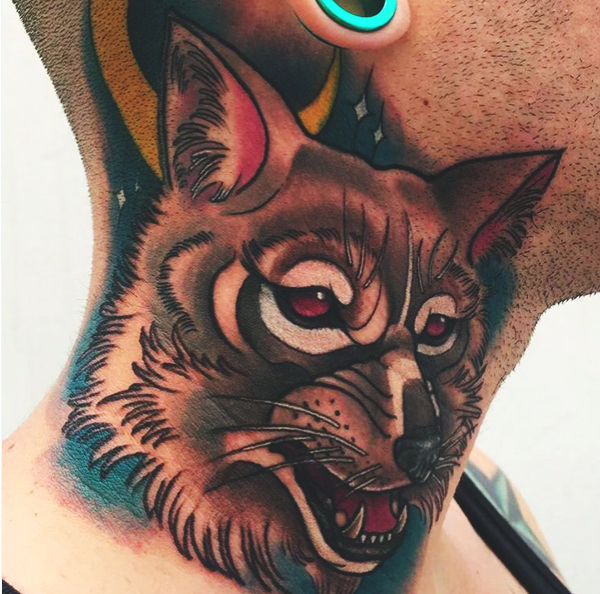 This wolf head, done in black and red shades, looks impressive. 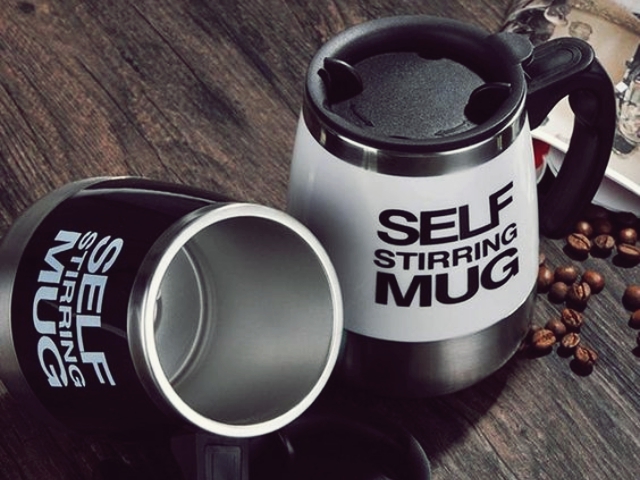 It’s great for self-confident men. 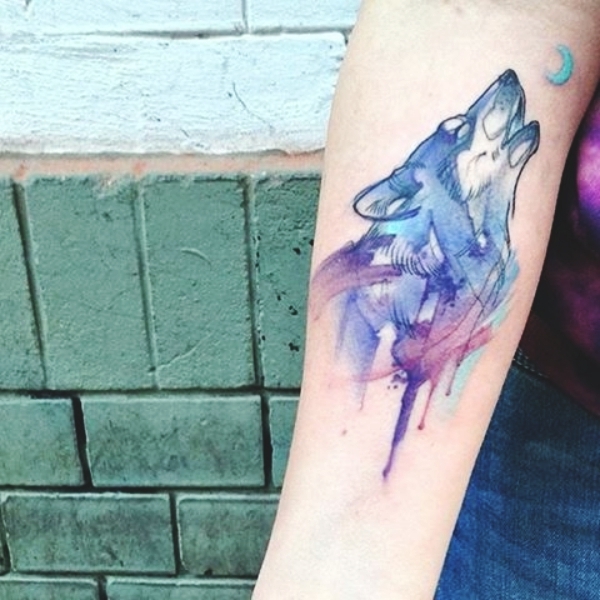 This watercolor wolf image represents the universe, which is hidden deep within any person. Blurred contours make the picture delicate. 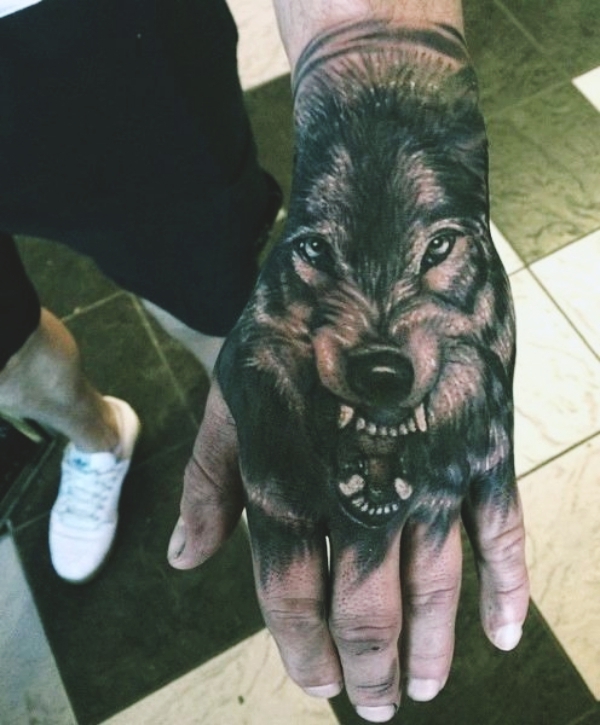 If you are looking for ways to express your inner energy and might, then this realistic wolf on the hand is an option. A snarling wolf with burning yellow eyes is surrounded with axes. The finishing is detailed and precise. 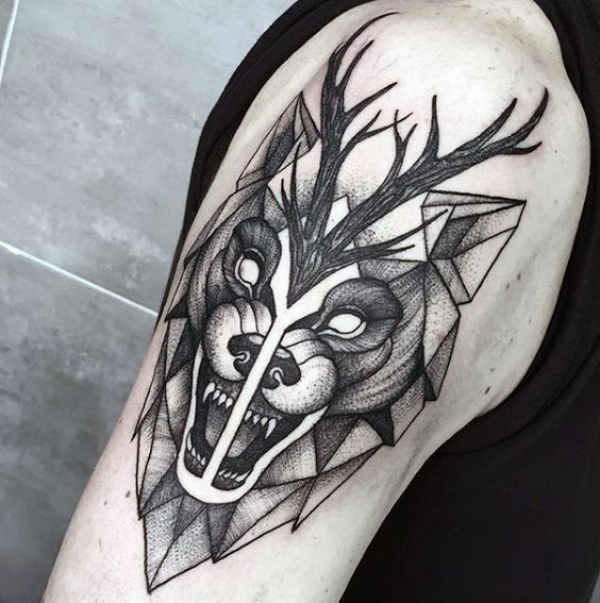 The tattoo gives the idea of predatory instincts. 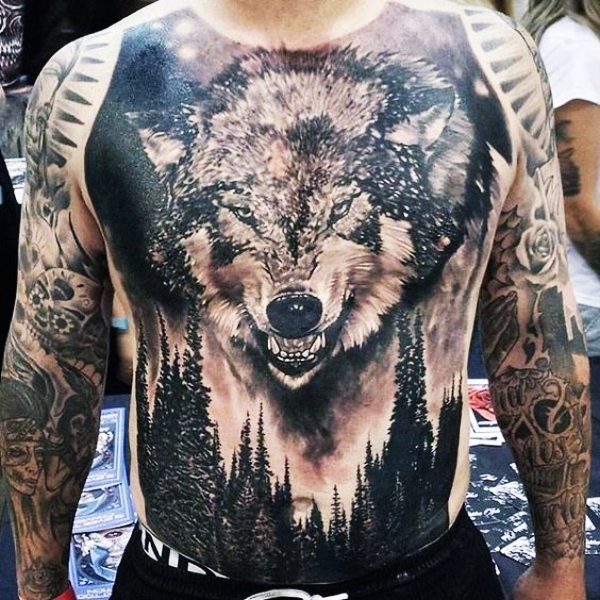 A massive black and white tattoo is perfect for the chest. 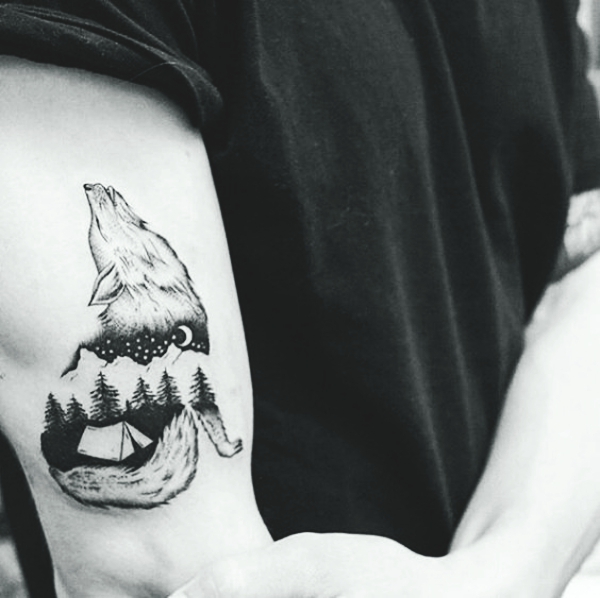 If you combine a realistic image of the wolf with a forest, the tattoo will convey guidance and protection. 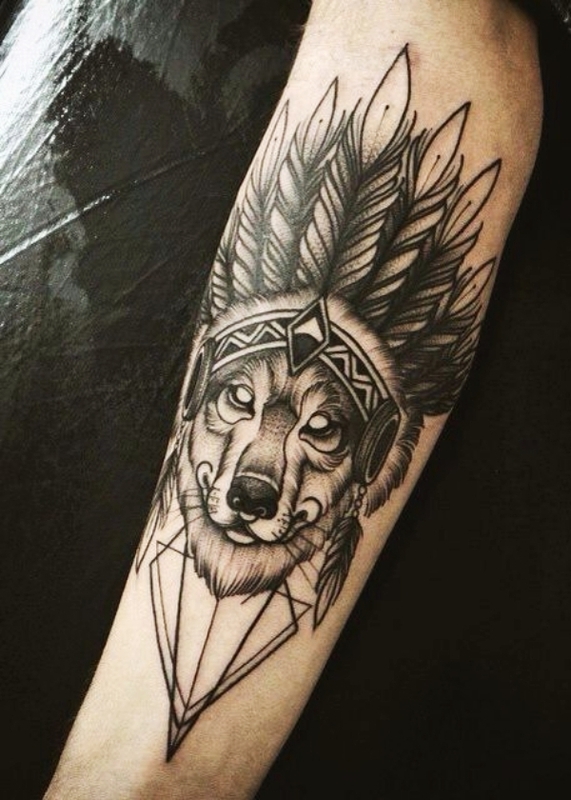 The wolf, wearing the feather headdress, is a dashing decoration of the shoulder. It speaks about the owner as a masculine warrior. 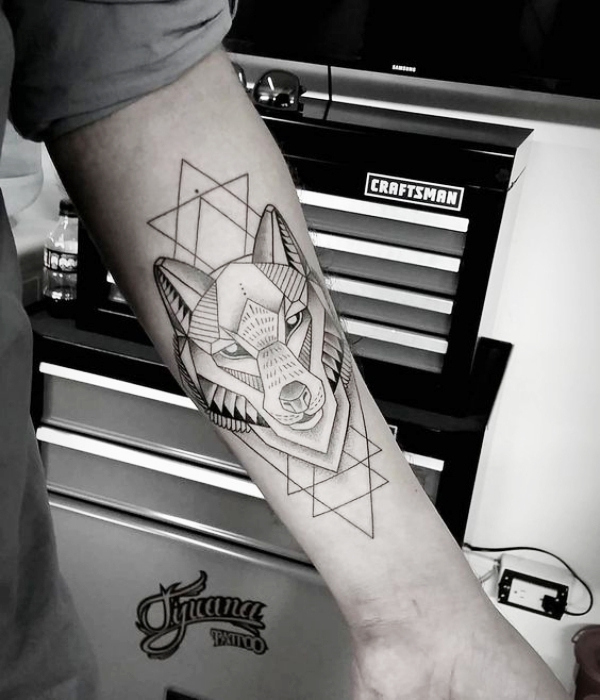 A tribal wolf tattoo encompasses a bold geometric pattern and it carries the message of a lupine essence, which has its enigmatic charm. 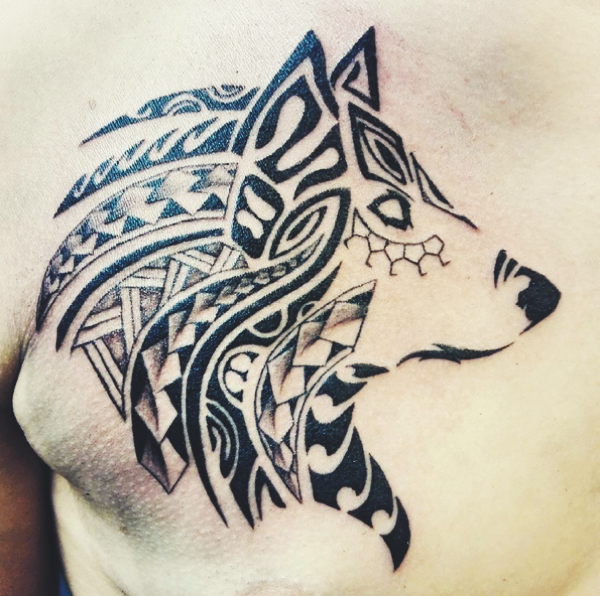 No doubt, tribal tattoos are the best for men, so you must check the full collection of dynamic tribal tattoo designs for men. A wolf design always looks dope in an old school style. It expresses family values and parental love. 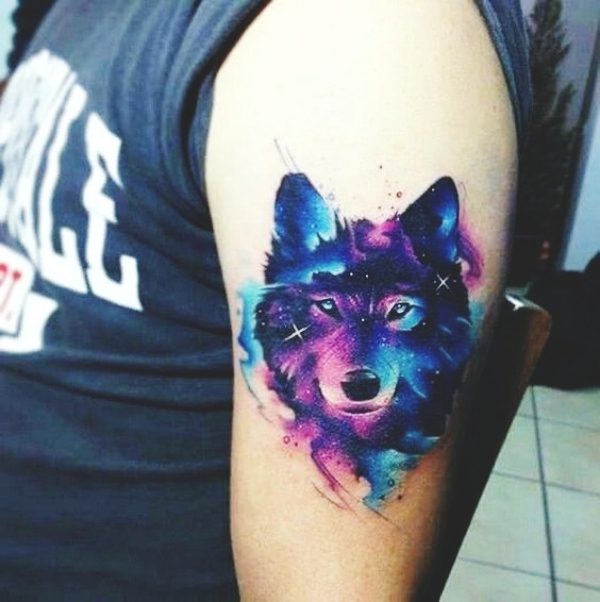 This vivid wolf with a moon highlights a noble essence of the owner. 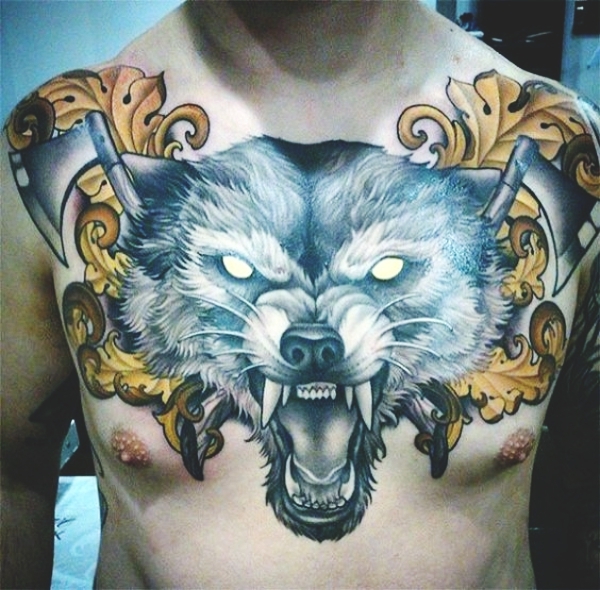 Undoubtedly, this article has provided the enough information about wolf tattoo designs for men. 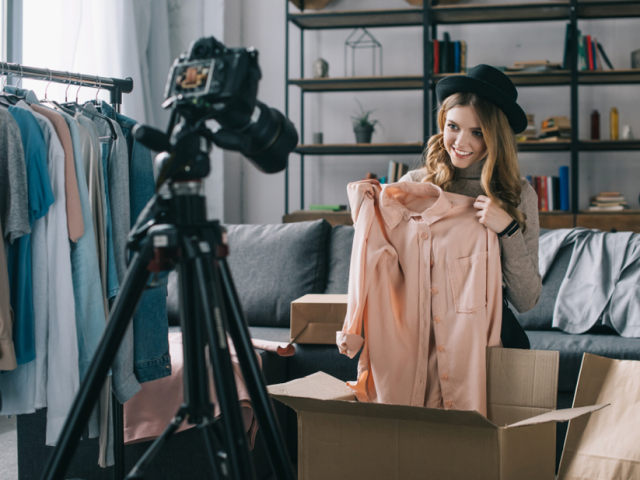 Now, you can prefer the best one considering your necessity and personality traits. And for the daredevils like you, we’ve created another collection of tiger tattoo designs which clearly show to ability to lead and win. 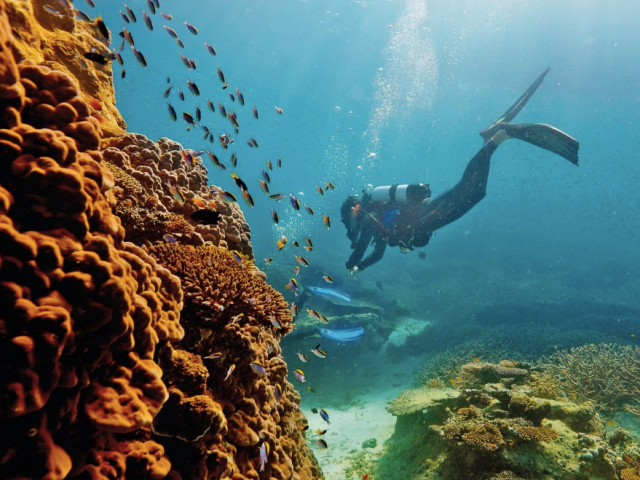 Does Traveling Make Your Love Stronger?